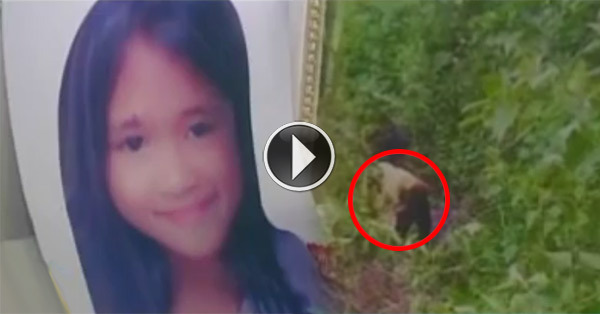 A grade 3 pupil was found dead in a grassy area in Castilla town in the province of Sorsogon. The victim was allegedly raped by a minor. GMA News TV's Balitanghali reported on Saturday that the 9-year-old girl left their house for school. Her family got worried when she wasn't able to go home so her parents and relatives started looking for her. They discovered the victim's dead body after being accompanied by a teenager in a weedy area less frequented by residents. It was found out during investigation that the suspect turned out to be the 15-year-old boy who guided them to the slain girl's location. For being a minor, the suspect has been put into custody of the Department of Social Welfare and Development (DSWD).